Lightweight and super comfortable in double-faced interlock stretch fabric with soft, brushed finish. 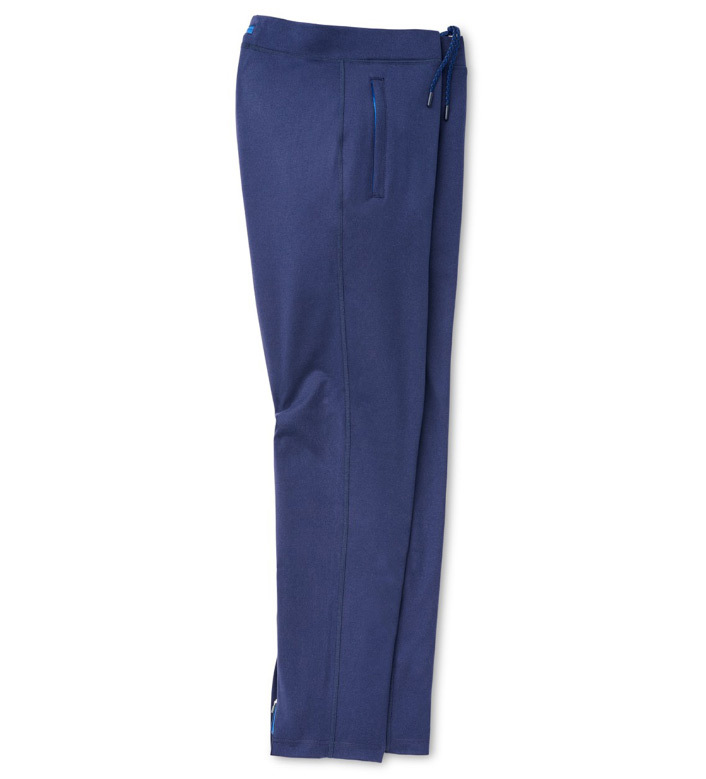 Trim active fit, tapered legs, flat stretch waistband with drawcord, zipper pockets and cuffs. 81% polyester/19% spandex. Machine wash. Imported. Graduated inseam.